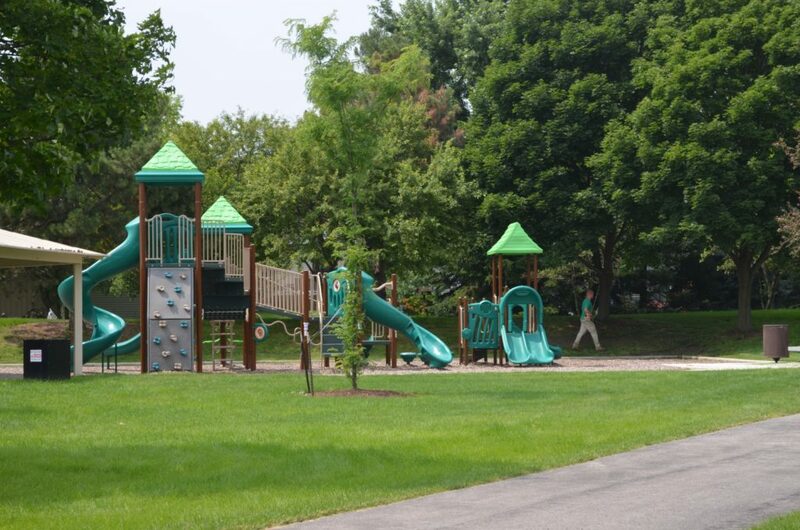 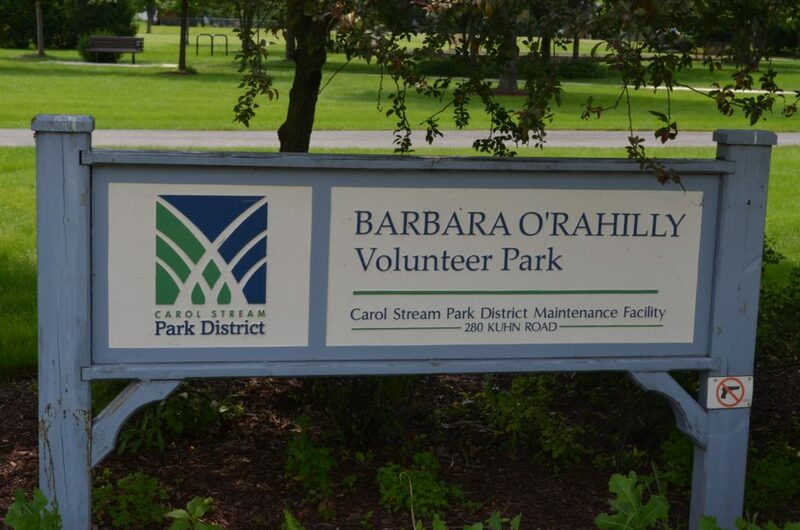 Barbara O’Rahilly Volunteer Park is an attractive three-acre park for all ages. 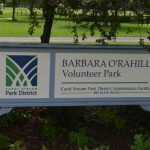 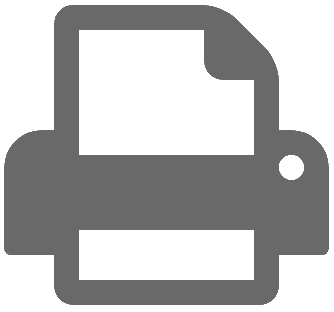 Barbara O’Rahilly worked for the park district for 24 years in several different positions, most notably as Executive Director. 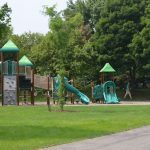 The park is dedicated to her and all the board members and community volunteers whom have graciously offered time and energy to the park district over the years.